A "high-profile" Ukrainian fugitive who faked his own death was discovered hiding out in a 12th-century French feudal castle known as Château de La Rochepot, living like a king, according to Bloomberg. The man allegedly forged death certificates to evade authorities following an anti-corruption crackdown in which he stands accused of stealing 12 million euros from a private company between March to May of 2015. According to Europol, "The suspect is thought to be behind a complex case of international fraud and money laundering." Malynovskyi was found after French police launched a January investigation over alleged suspicious transactions related to the purchase of the castle for 3 million euros by a Luxembourg shell company "whose ultimate beneficial owner was a Ukrainian citizen suspected of corruption at a large scale in his country." 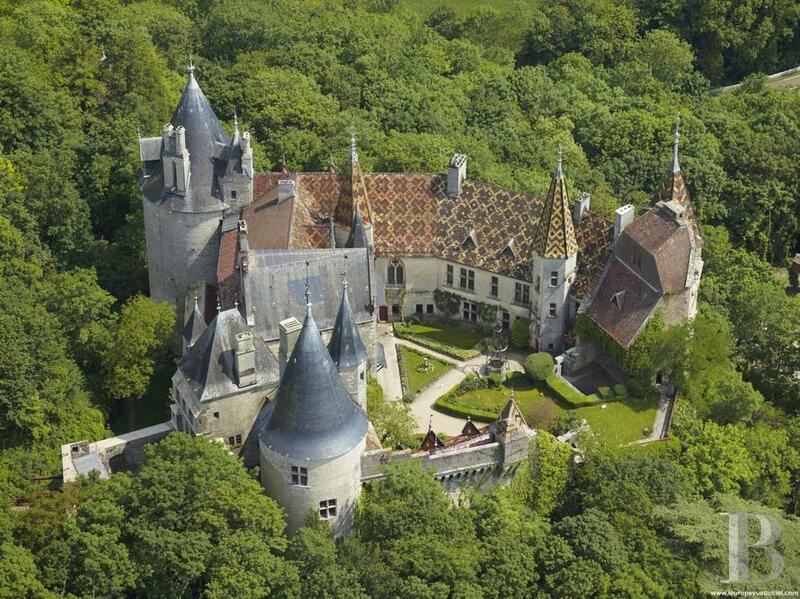 In other news, you can buy a giant French castle for a 3 million Euros ($3.4 million USD) - about the same price as a 1,400 sqft house in Palo Alto, CA. The "King of the Castle" was arrested with three accomplices, according to Europol - which coordinated with French, Ukrainian and Luxembourg authorities to determine that Malynovskyi used false death certificates, and "was not only alive, but was enjoying a lavish lifestyle in France." In a Tuesday Facebook post, Ukraine's prosecutor general said it had prepared documents to seek the extradition of Malynovskyi. "The ‘resurrected’ citizen forged his death certificate and is now using a forged passport of a foreign country," said spokeswoman Larysa Sargan. Swiss Authorities separately froze $2 million in accounts belonging to Sergey Kurchenko, an ally of Kanukovych, at the request of Ukrainian law enforcement.